Park committee Chairman Jim Walsh encourages councilors not to send the parking fee question to another referendum, but to make the decision themselves. CAPE ELIZABETH — The Town Council is continuing to push toward charging for parking at Fort Williams Park, despite two failed referendums on the matter. This week, the council directed the Fort Williams Park Committee to research how it could be done. The town had sent the question of implementing parking fees to referendum votes in 2006 and 2010, but both were defeated. The issue of charging fees came back to the council in February and was discussed in two succeeding workshops. Town Manager Matt Sturgis told councilors Monday that he is looking for direction before moving forward. Park committee Chairman Jim Walsh encouraged councilors not to send the question to another referendum, but to make the decision themselves. Sturgis estimated the town could bring in about $400,000 in the first year from pay-and-display meters, assuming a $2-an-hour fee for a minimum of two hours. Councilor Sara Lennon said she thought the fee could be higher – at least $3. 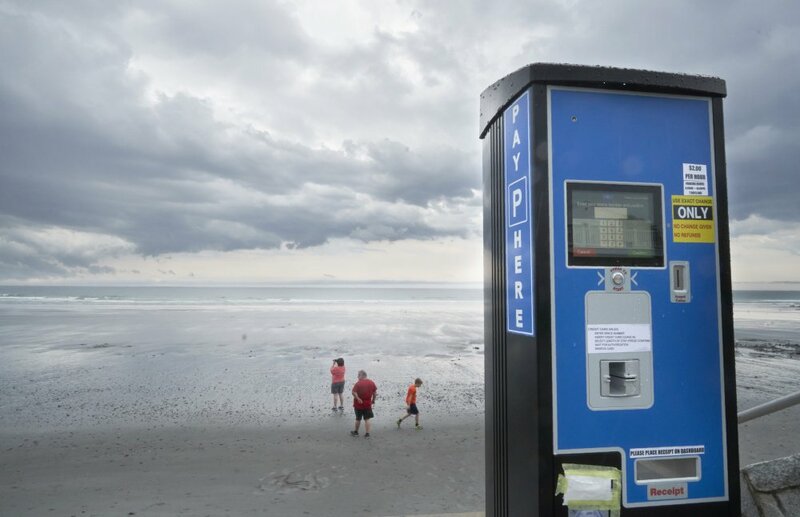 Sturgis also suggested a lease-purchase agreement, if the council opts to install the meters, which he estimated would cost $4,000-$5,000 per pay station. On Monday, councilors also discussed entrance fees at the gate, but most said that would not be the best option. Garvin urged the council to take things slowly and gather concrete answers from the park committee on such things as how many cars the park can accommodate, how many out-of-state cars enter the park per week on average compared with Maine-registered vehicles, and if the meters could handle tiered fees.